Anxiety is a real problem, and not just one that affects people. 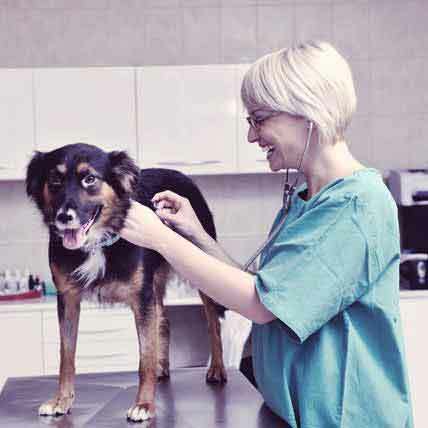 For dogs and cats that suffer from anxiety or a phobia, it may be difficult to calm them down without medical assistance. Buspirone HcL is an anxiolytic, or anxiety reducing, drug that doesn’t act as a muscle relaxant or impair psychomotor activity in the same way as other anti anxiety medications, making it one of the only effective anti anxiety drugs that doesn’t sedate the recipient. 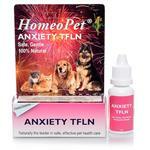 Buspirone HcL is useful in the treatment of phobia related behavior and chronic anxiety in dogs and cats. Buspirone HcL should be taken with caution in patients with liver or kidney disease, as well as in pregnant or nursing pets, only being given when the benefits greatly outweigh the inherent risks. Taking buspirone HcL with MAOIs or furazolidone is contraindicated because of a risk of hypertension. Taking buspirone HcL with protein bound drugs has been known to result in the increased activity of both. 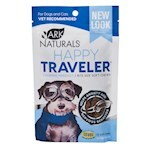 Dog -- Can be given anywhere between 2.5 - 15 mg, 2-3 times a day. Cat -- Can be given anywhere between 2.5 - 5 mg, 2-3 times a day. While side effects of buspirone HcL are rare, they include dizziness, headaches, nausea, agitation, an increase in aggression, restlessness, and sedation. In very rare cases tachycardia and other cardiovascular effects occur. 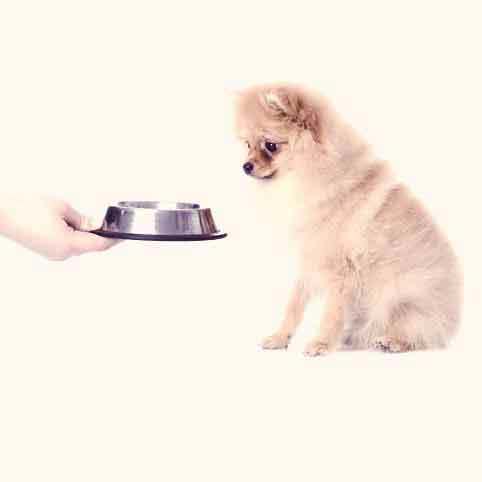 When a pet stops eating, that can be a sign that something is wrong. Learn how to spot--and take care of--appetite problems. Mental disorders affect more than just people. While not as often as people, cats and dogs can suffer from various mental disorders, from anxiety to depression, and in rare instances, even schizophrenia. 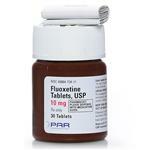 Thiothixene is an antipsychotic medication that helps to maintain a chemical balance in the brain. 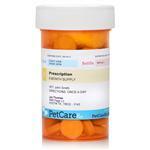 Learn about how thiothixene can help manage your pet's mental disorders here. 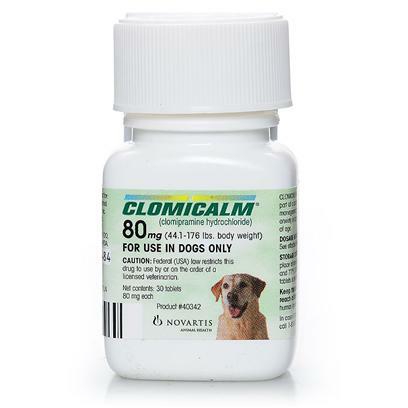 Clomicalm (Clomipramine) is an antidepressant medication that is used to treat dogs who suffer from obsessive compulsive disorders such as tail chasing, destructive behavior, and separation anxiety.